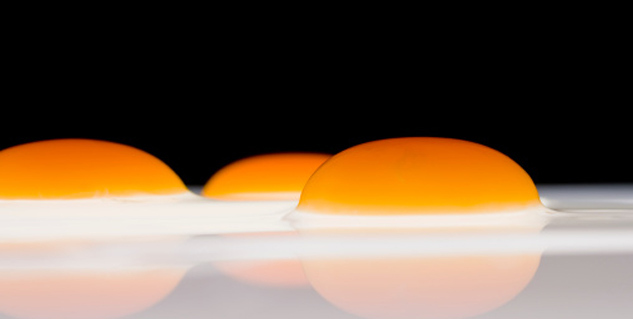 What's Healthy, Egg Yolk or Egg White? Egg yolk is the central yellow portion. 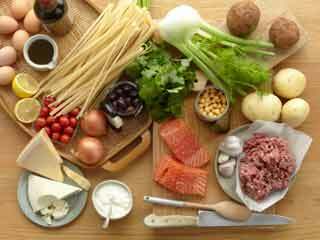 It is rich in protein, minerals, vitamins and fat. The white covers the yolk inside the shell. 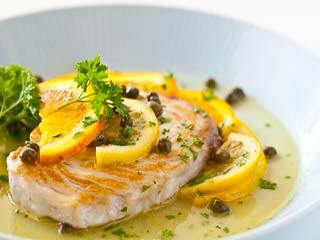 The white is rich in protein and minerals but free of cholesterol. Egg yolk is the yellow portion inside an egg. It is a spherical part located inside the egg white. A growing embryo feeds off the egg yolk as it grows within the egg. Egg yolks are a major source of vitamins and minerals. 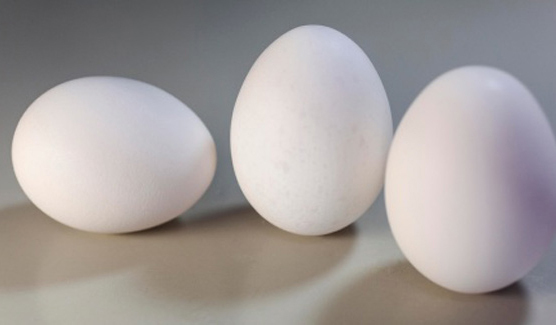 They contain all of the egg's fat and cholesterol and about half of the protein. Egg white is the white portion inside the shell of the egg and covering the egg yolk. It is one of the richest sources of protein. 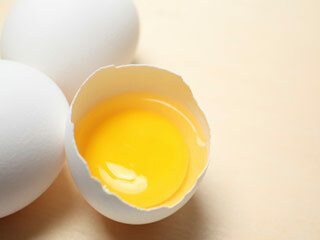 Unlike the egg yolk, the egg white is cholesterol free portion of the egg and offer lesser calories. What Does The Yolk Offers? Egg yolks are rich in cholesterol and essential fatty acids. They also contain more vitamins in larger quantities as compared to the egg whites. They are a rich source of Vitamin B6, folate, B-12, A, D, E and K. They are also a good source of minerals like calcium, magnesium, iron, potassium, sodium and selenium. The yolk portion of an egg also offers high dosage of iron and carotenoids. 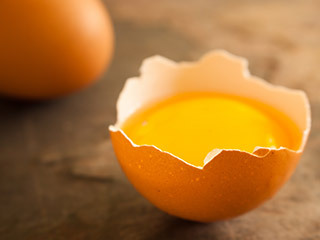 It is worth noting that egg yolks are one of the few foods which are natural sources of vitamin D. Egg yolks also contain long-chain omega-3 fatty acid DHA, and the long-chain omega-6 fatty acid arachidonic acid. DHA is good for the brain and proper retinal function in the eye while the arachidonic acid is good for the healthy skin, libido, hair, reproduction and growth. Egg yolks help promote heart and cardiovascular health because of the abundant supply of vitamins, minerals and nutrition present in them. 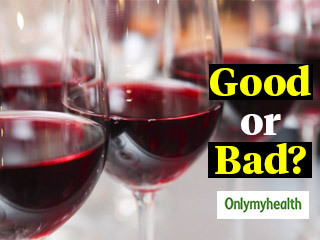 However, egg yolks contain cholesterol as well which can be dangerous for the heart, therefore it is recommended to avoid or limit consumption of egg yolks during heart related conditions. During a recent study conducted at the University of North Carolina it was also found that choline present in egg yolks reduces the risk of developing breast cancer in women. 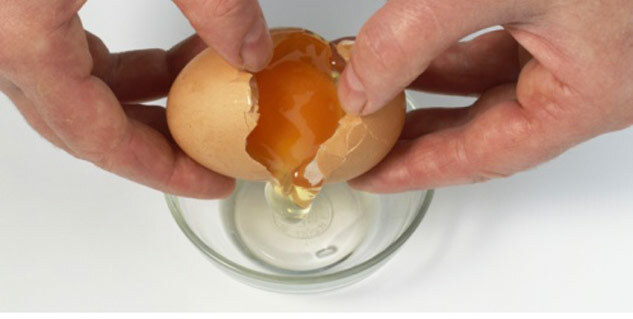 Egg yolk is also a great food for eye health and eye sight. The carotenoids, the colorful pigments that give egg yolks their yellow color, lower the risk of age-related macular degeneration and cataracts which can prolong the good eye sight. These carotenoids act as antioxidants protecting the eye from free radicals that can damage different parts of the retina. The egg yolk has also been found to increase testosterone, prevent blood clotting, reduce inflammation and stop muscle degeneration. What Does The White Offers? Apart from being a great source of protein, the egg white is also rich source of minerals like sodium, potassium, phosphorus, magnesium and calcium. The white part is also fat free which makes it a great food for getting healthy protein while avoiding too much of calories. 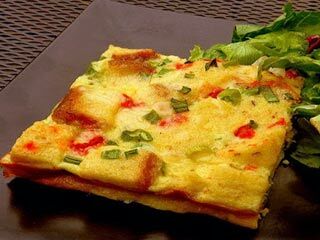 Egg white is an excellent food for losing weight as it offers lesser calories while supplying ample protein. 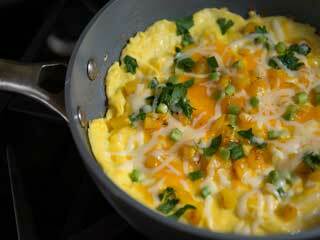 Egg white is also an important ingredient for building muscles and gaining weight. 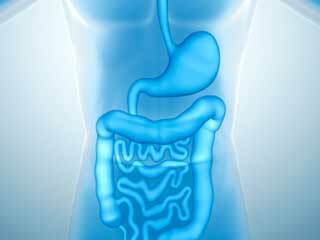 Since the white is extremely low on fat and cholesterol it is the preferred choice for people with heart conditions and diabetics. 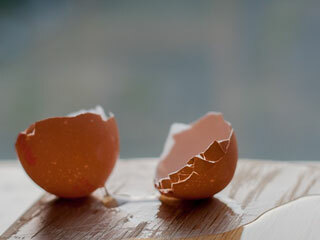 Egg white is also effective in controlling the secretion of oil on the skin making it a wonderful option for skin care. Both egg yolks and egg whites are rich in vitamins and minerals. Although both the egg white and egg yolk contain these minerals, however the yolk has larger amounts of most. The yolk contains about 90 percent of an egg's calcium and 93 percent of the total iron content. The cholesterol content in egg yolk is it's biggest downside. 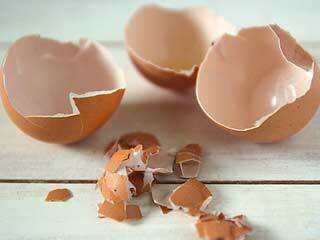 The egg white is also an added source of magnesium and abundant in protein. While both the yolk and the white are healthy food portions, looking at the vitamins and minerals present in the yolk, the yolk seems healthier than the white part. However, if a person has a heart problem or is trying to lose weight, egg white would be the healthier option. Are Egg Yolks Bad for your Health? Here is the Answer!